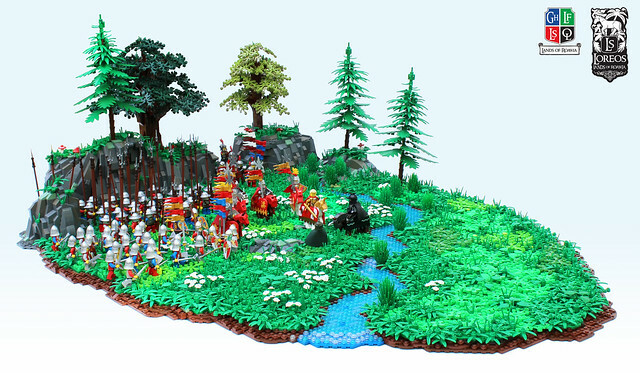 There are only so many parts and colors in the "foliage" spectrum of LEGO, so getting a non-uniform and natural look to larger MOCs isn't easy. But Mark of Falworth shows us how it's done with this effortless diorama. The flow of color, diversity of texture and scattering of detail make this a perfect example on how to landscape.